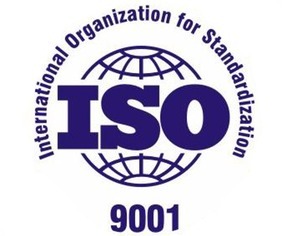 Hidrostal AG (Switzerland) first received ISO 9001 certification for product and service quality in the development, design and manufacture of its pump products in 1992. This facility achieved certification in ISO14001 in 1998. Hidrostal S.A. (Peru) first received ISO 9001 certification for product and service quality in the development, design and manufacture of its pump products in 1999. 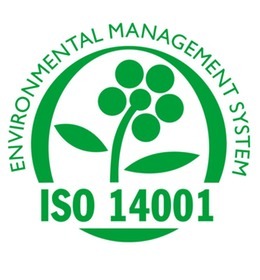 This facility achieved certification in ISO14001 in 2005.